With up to 400 golfers per day, keeping pace is indeed essential. There are 247 golf courses in British Columbia varying from championship courses to pitch-and-putt courses. 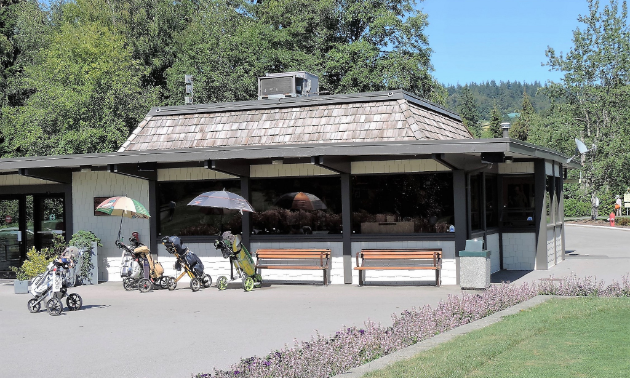 There is, however, only one golf course that can boast to being the "the busiest 18-hole golf course in B.C," and that is Burnaby Mountain Golf Couurse in Burnaby. The term "busiest" is defined by how many rounds are played from January 1 to December 31. While the provincial average is approximately 40,000 rounds per year, Burnaby Mountain leads with 64,455 rounds. Two other golf courses, the Surrey Golf Course (66,421) and the Northview Golf & Country Club (65,259) have more rounds played yearly but they also have 27 and 36 holes, respectively. These figures are from Business Vancouver for the year 2014. David O’Connor, general manager of the four Burnaby courses, stated that location is the first reason for their success. “We are an urban municipal golf course with many of our golfers living within 30 minutes." In addition, many of the golfers are regulars, as there is both a large senior women and men’s clubs. O'Connor is far too modest about their accomplishments, as he explains that it has been a co-operative effort from the maintenance staff, the pro shop and the golf service assistants (marshals). 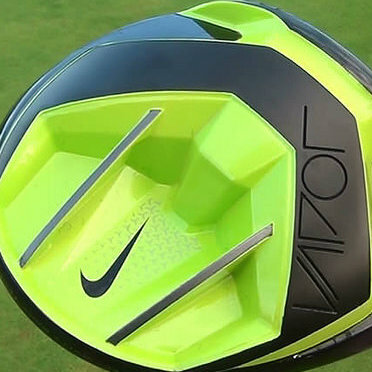 “We are in the entertainment business that just happens to be golf, taking pride in delivering a good product," he said. If location helps to explain part of their success, then competitive pricing is also a major factor. The dividing line is approximately $50 per round. Anything much over that price usually means the course remains empty. Burnaby Mountain offers special rates for juniors, adults and seniors as well as weekend and weekday specials. Golfers can select from sunrise, mid-day, twilight matinee, first twilight, second twilight and finally sunset. There are plenty of opportunities to golf at the right price. 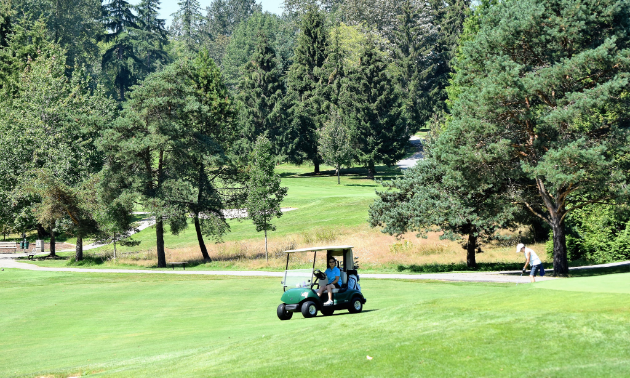 Other than location and price, Burnaby Mountain employs several proactive ideas to ensure a four hour and 24 minute round of golf, averaging 13 minutes per hole. Situated around the course are four large clocks, indicating the start time and whether a golfer is maintaining the "pace of play." Marshals are also available to remind golfers how to read the clocks. In addition, on the score sheet, every hole has a "time par," indicating the time each hole should take, which varies from 13 to 17 minutes. Other signs deal with keeping up with the group in front. With up to 400 golfers per day, keeping pace is indeed essential. For the record, our foursome took 4 hours and 28 minutes to walk and play the course. The first golfers out in the morning have to play a four-hour round. Wide tree-lined fairways that are largely flat. The second cut of rough is only two inches. Underbrush under trees is regularly cleaned out. Tree limbs are cut three to five feet above the ground. Dye or other methods are put in the ponds to prevent ball fishing. The number of sand traps is limited to 20. Water hazards seldom come into play, other than in Hole 3. The par 3's are shortened, while the par 5's are lengthened to spread out the golfers. Tournaments are limited to Thursday and Friday afternoons. The amount of booze on the course is limited. No singles or doubles play off the tee, only three- and foursomes. Singles must wait for an opening. Golfers are encouraged to play the appropriate tees. The main task of the golf service assistants (marshals) is to enhance the service of the course and enrich the golfing experience. There are washrooms between the sixth, eighth and 14th holes. The drainage system allows power carts on the fairway during winter months. Burnaby Mountain is unique in how it handles so many golfers with many repeat and loyal customers. 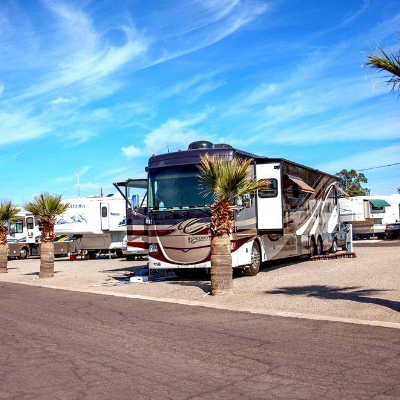 “Our goal is to provide a pleasant experience . . . we want them back," said O’Connor. The bottom line of the staff is customer service as they take pride in being "the busiest 18-hole golf course in B.C." 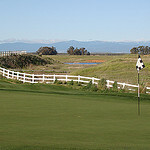 There's risk and reward at both Rolling Hills Casino and Sevillano Links golf course in northern California.